The most obvious skincare dichotomy is that between Eastern and Western regions. 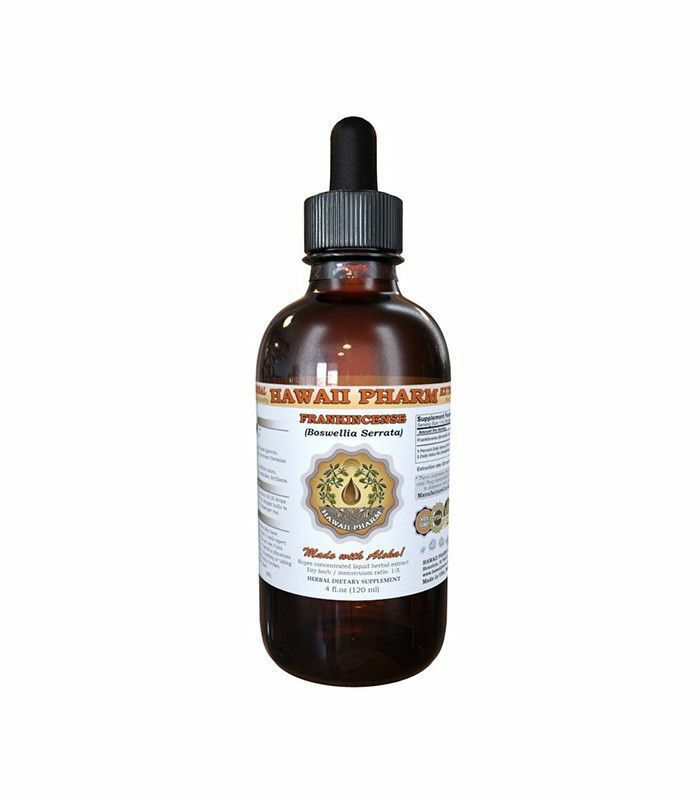 Generally speaking, Western routines are infiltrated with commercialized products and marketing schemes (we're suckers for good packaging and branding), while Eastern practices reflect a more holistic approach that encompasses overall wellness. Eastern standards have certainly made their impression on Westerners, as we've seen an increased interest in utilizing natural ingredients in our routines, but as a whole, they're nowhere near as organic. 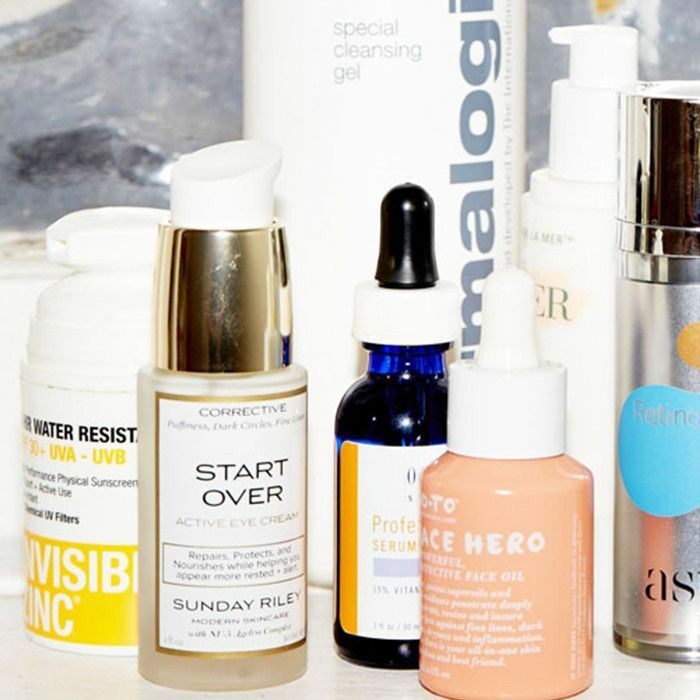 As such, we decided to ask two opposing skincare experts—Rachel Nazarian, MD, FAAD, of Schweiger Dermatology Group in New York City, and Shrankhla Holecek, Ayurvedic expert and founder of Uma Oils—to reveal their morning and evening skincare routines. As expected, they differ greatly, but much more than we could have imagined. Keep scrolling to read the differences yourself! 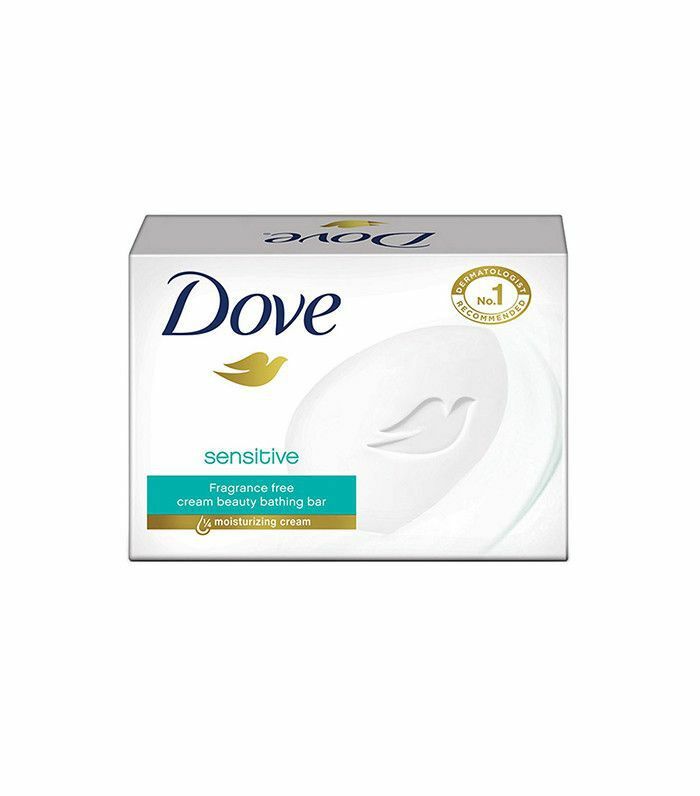 First, Dr. Nazarian cleanses her face with Dove Beauty Wash Sensitive Skin Bar ($5). 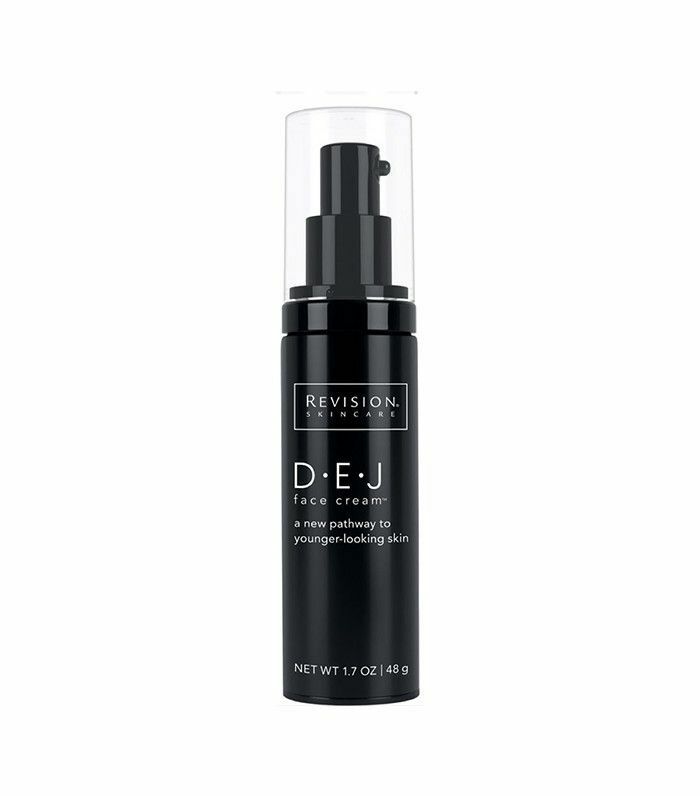 She follows up with Revision DEJ Face Cream ($84), which she applies to her face and neck. Next up, she presses in Senté Dermal Repair Cream (prescription only). 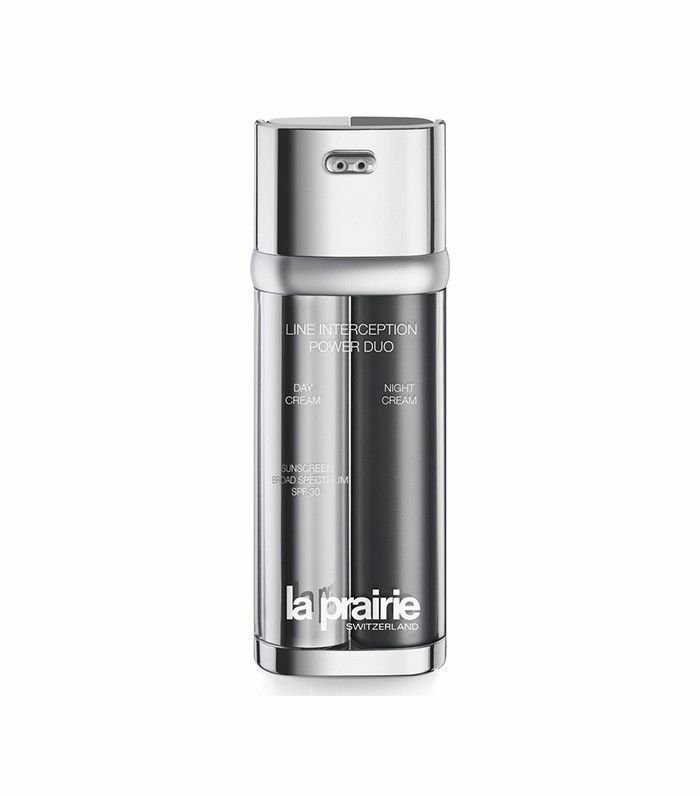 Finally, Nazarian protects her skin with La Prairie Line Interception Power Duo Day Cream ($350). 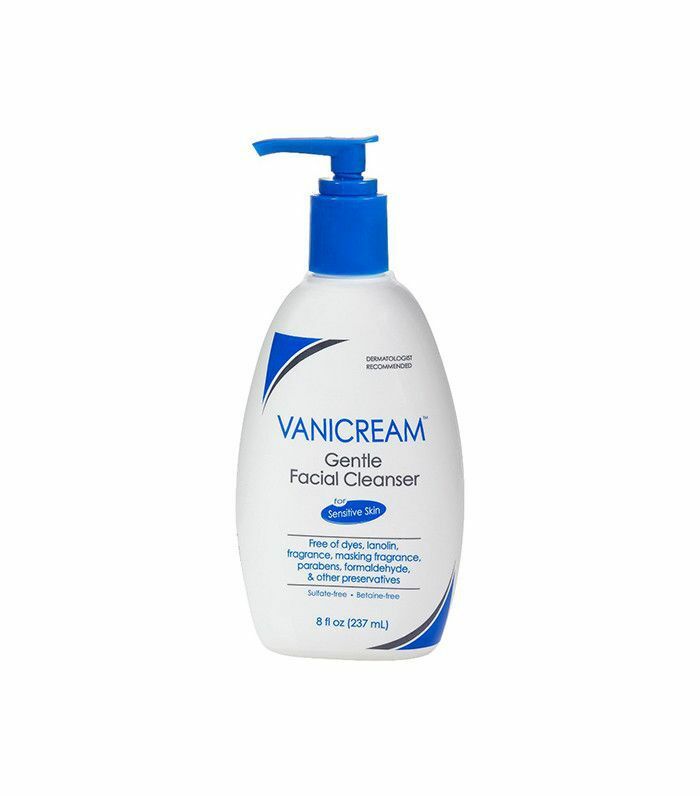 At night, Nazarian washes off the day's makeup and grime with Vanicream Gentle Facial Cleanser ($9). She then applies prescription Epiduo, a retinoid cream for wrinkle reduction. 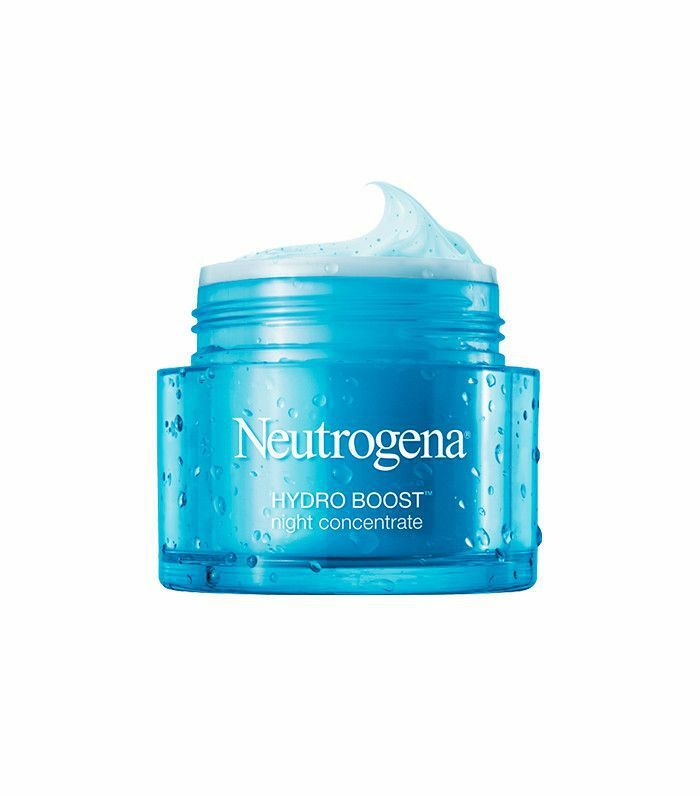 Next comes La Prairie Line Interception Power Duo Night Cream ($350) followed by a layer of Neutrogena Hydro Boost Gel Cream ($18). Finally, Nazarian taps on some Senté Intensive Eye Therapy around her eyes (again, available by prescription only). 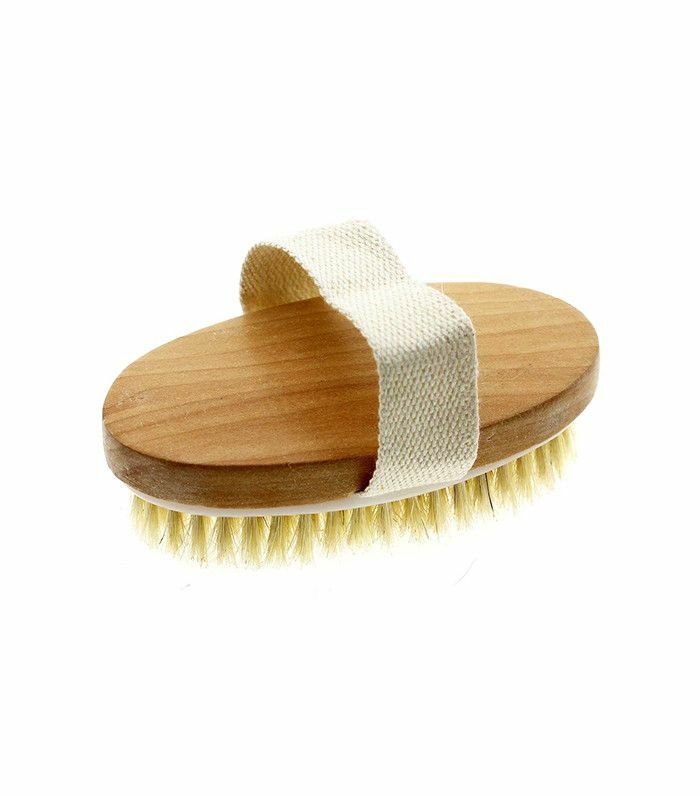 Before she gets in the shower, Holecek dry-brushes for five to seven minutes, starting with the back of her legs and ending at her back. She tries to limit the amount of chemicals in her routine, as she's found that her skin is far less sensitive when using natural products. 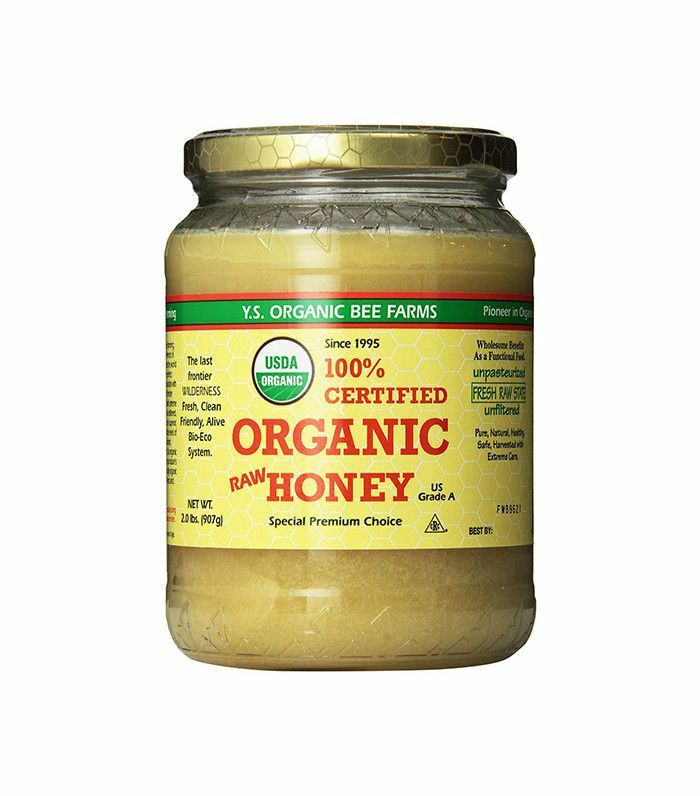 As a result, she applies a layer of organic honey pre-shower and lets the steam melt it into her skin. (Honey is moisturizing and antibacterial.) She then removes it with a warm washcloth and finishes with a cold facial rinse. 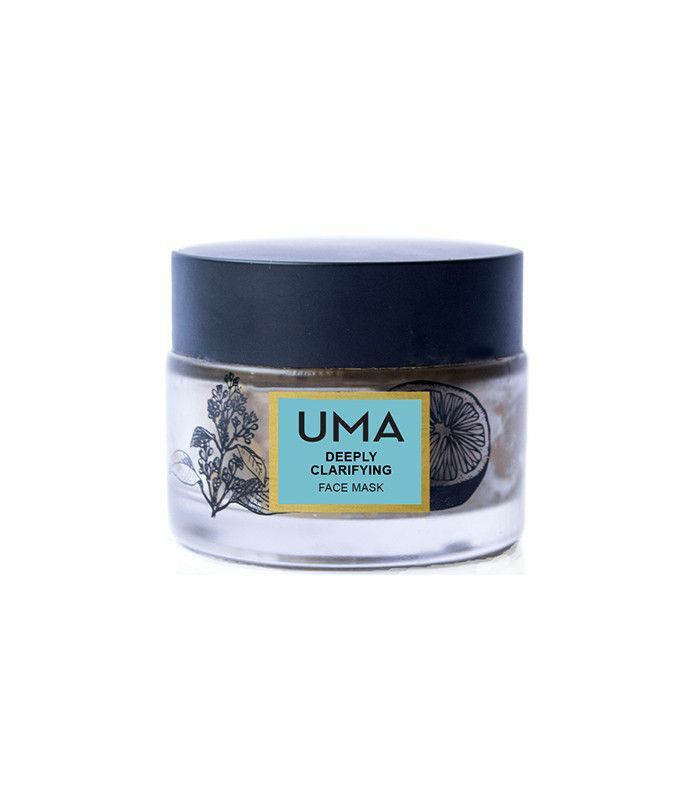 Next, she'll sometimes use an UMA face mask as a cleanser for a deeper (yet time efficient) cleanse. 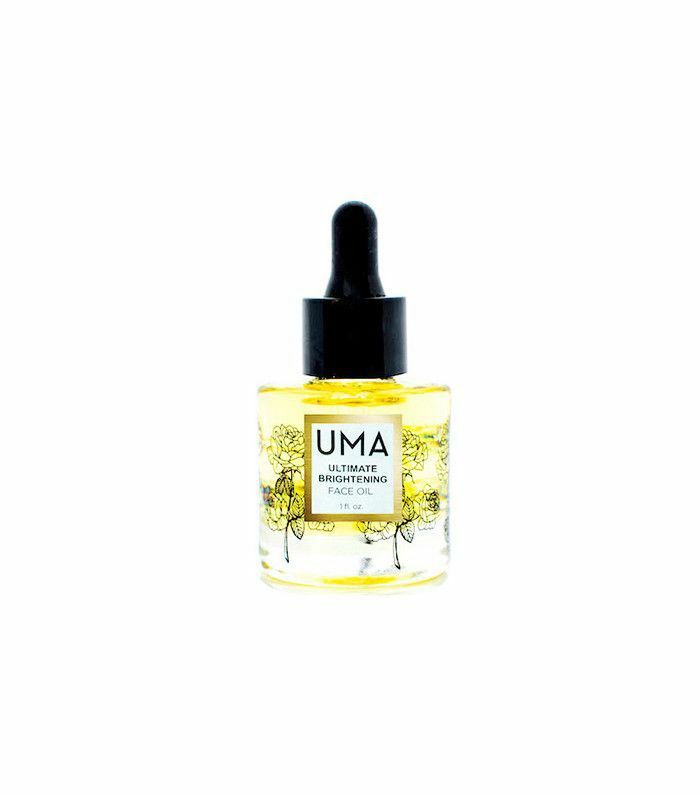 Afterward, she uses rose water or cucumber water as a toner and about four drops of Uma's face oils while her skin is still moist. Last comes sunscreen, which Holecek admits tends to be her one synthetic exception because of its efficacy when compared with all-natural options. In place of synthetic scrub, Holecek uses nut powders or oatmeal to exfoliate her skin. 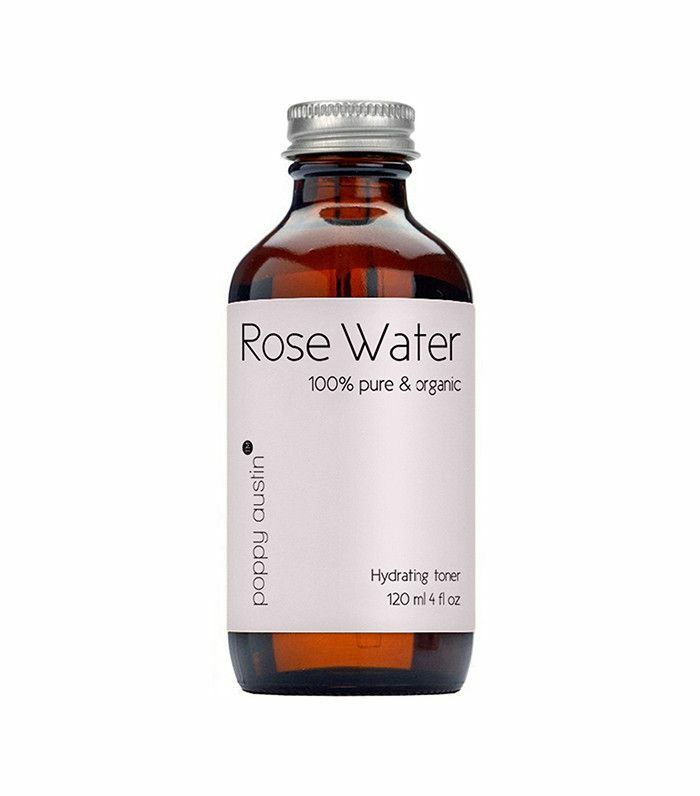 Lastly, she'll apply rose, frankincense, or jasmine extracts for cellular repair and to help wind down (each is great for calming and reducing anxiety). Neither routine can be classified as "better" than the other, as both are results of the tireless research and individual educational backgrounds of each woman. However, the difference is pretty astounding. Do you follow a more natural or synthetic skincare routine? Please let us know in the comments!